The United States does not exist in a bubble, and neither does its business community. A daily glance at stock market performance shows how closely the U.S. economy is tied to developments in the rest of the world. The Dow, Nasdaq and other indexes rise and fall based not only on what’s happening here but also in Europe, Asia and elsewhere. For the recreational marine industry, the best demonstration of globalization comes in November. 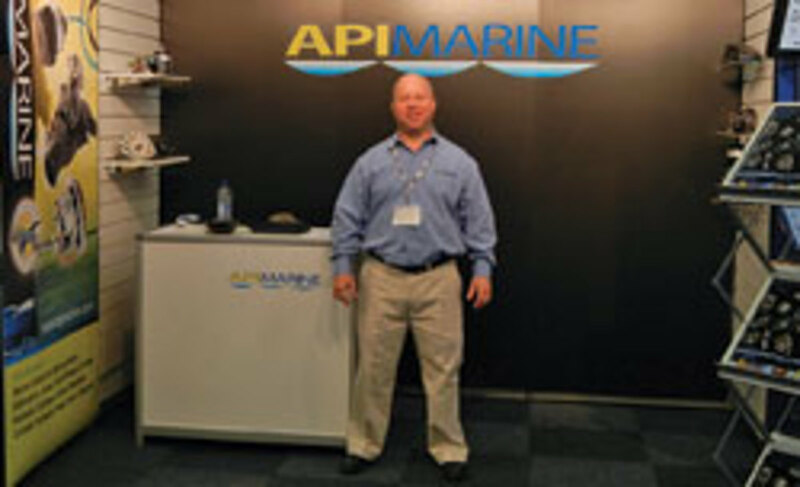 More and more U.S. boating businesses are looking overseas, and METS, the annual Marine Equipment Trade Show, is the place to meet the people and companies needed to grow internationally. Brian Schneider, CEO of Fort Lauderdale-based API Marine, agrees. “To do business in Europe, unless you’re some kind of mega-company with a huge brand, you’ve got to go over there and meet people. It’s built on relationships, a lot of it — trust, face-to-face interaction,” he says. 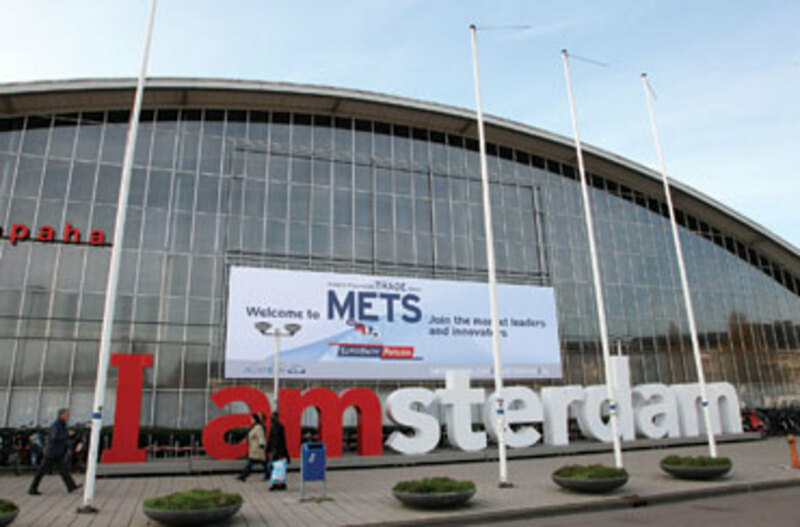 This year METS celebrates its 24th anniversary Nov. 15-17 at the Amsterdam RAI Convention Centre in the Netherlands. METS and the accompanying SuperYacht Pavilion are organized by Amsterdam RAI in association with the International Council of Marine Industry Associations. 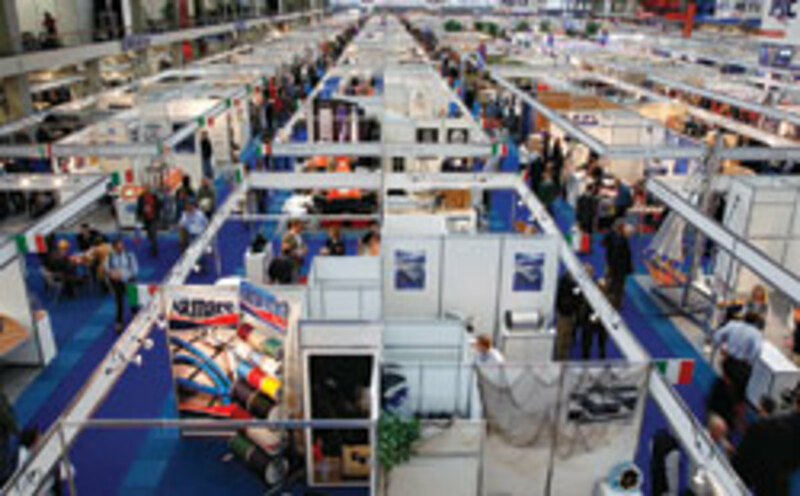 The show’s target audience is broad — boatbuilders, naval architects, repair yards, distributors, dealers, wholesalers, captains, marina operators and equipment manufacturers. In 2010, METS/SYP boasted a record number of exhibitors — 1,320 from 41 countries — and a modest rise in attendance from the previous year, with 18,861 people from 94 countries. Last year also brought a record 261 first-time exhibitors. Westdijk says the U.S. contingent has grown in the last 10 years. In 2001, there were 107 U.S. exhibitors, she says, compared with 148 in 2010. “The first years, we saw incredible growth from the U.S., but the last years, due to the euro-dollar exchange rate and the economy, presence from the U.S. slowed down,” she says. This year’s show boasts 15 national pavilions — Australia, New Zealand, Canada, United States, Norway, Denmark, Spain, France, Finland, Sweden, Turkey, United Kingdom, Italy, Netherlands and Germany. The U.S. pavilion is one of the largest, says Melissa Gurniewicz, project manager of trade events, for the National Marine Manufacturers Association, who organizes the U.S. and Canadian pavilions. API’s Schneider exhibits within the pavilion and says it’s comfortable because he knows the other exhibitors. Experienced show goers say Amsterdam is a relatively easy city to navigate. “English is the dominant language on the show floor,” Westdijk says. “In fact, as organizers, we communicate to visitors and exhibitors solely in English.” Outside the show halls, “people in Amsterdam pride themselves on their language skills, particularly English,” she says. Sheehan says staying in a hotel close to the convention center can save time, as well as the cost of cabs, and it enables you to avoid the crowds on public transportation. For information on exhibiting at METS, visit www.metstrade.com. For information on the U.S. or Canadian pavilion, contact Gurniewicz at (312) 946-6281 or mgurniewicz@nmma.org.